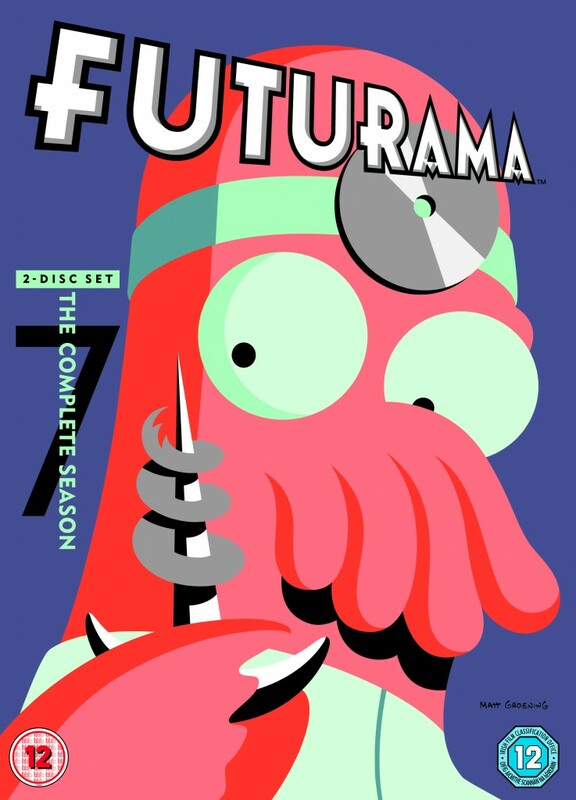 Best For Film has a copy of Futurama Season 7 on DVD for the first lucky reader who emails us with the answer to the question: what was Fry’s dog’s name? Answers on an email to info@bestforfilm.com. 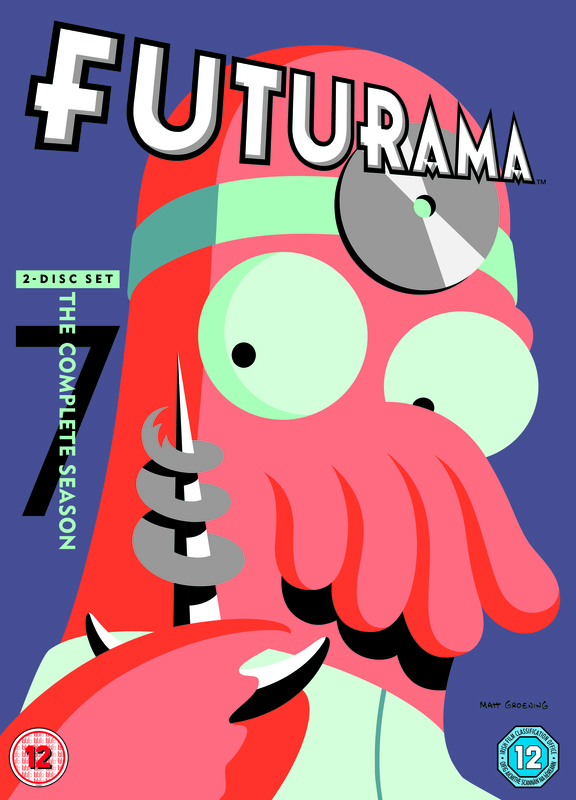 Futurama Season 7 is out on Blu-ray and DVD on 21st July from Twentieth Century Fox Home Entertainment.